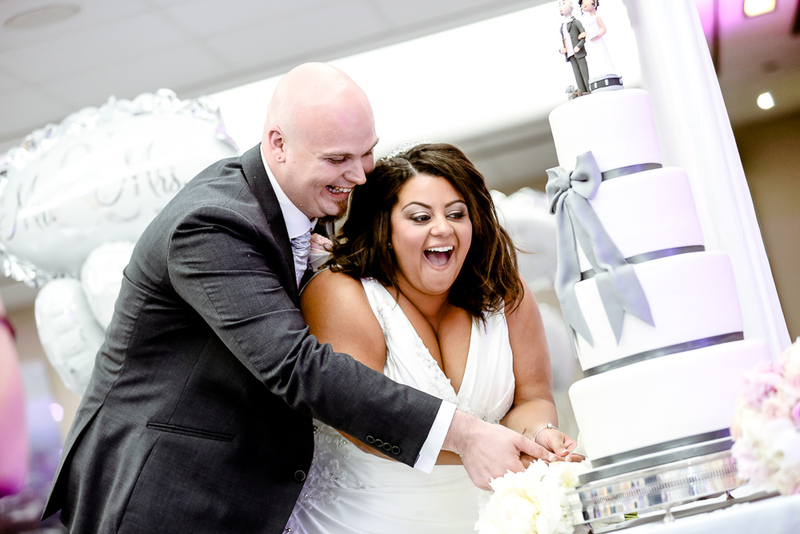 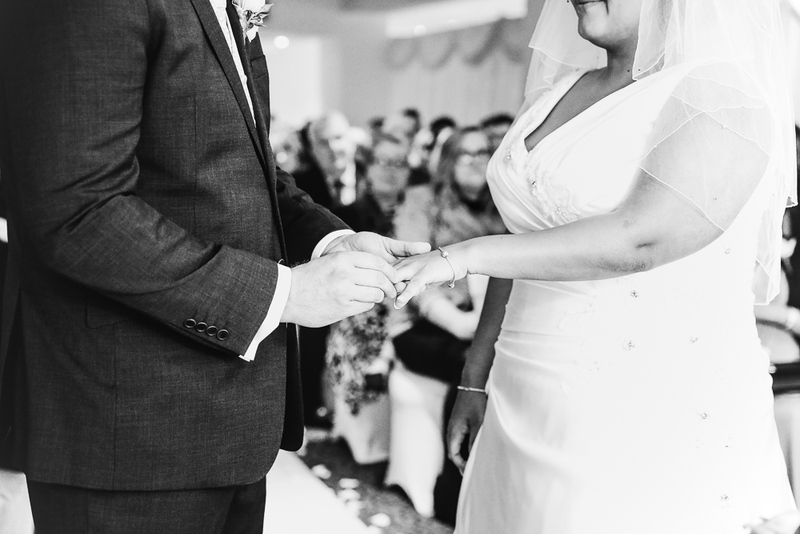 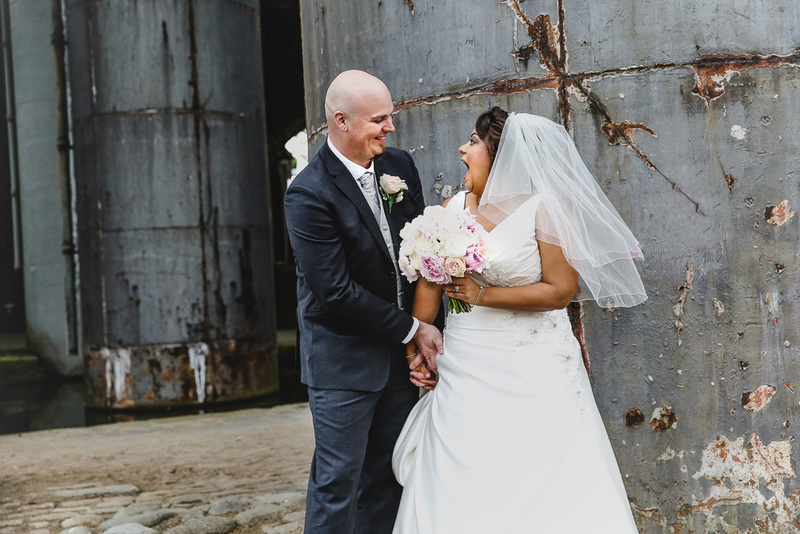 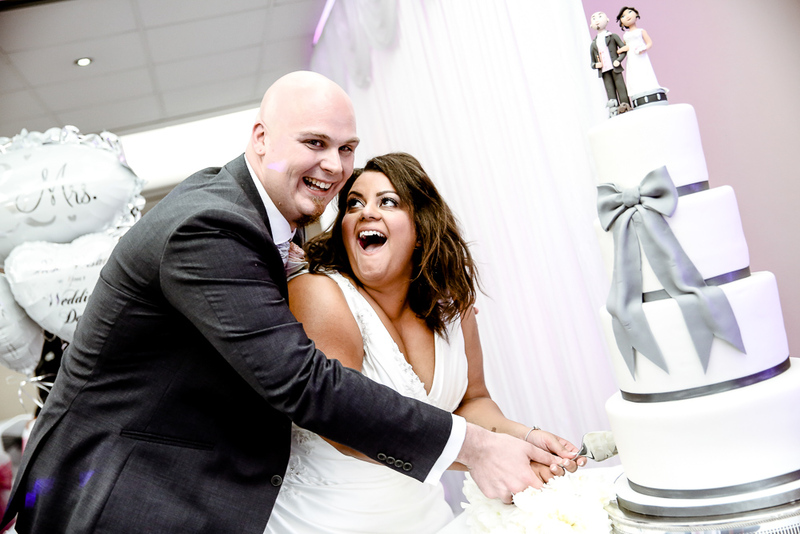 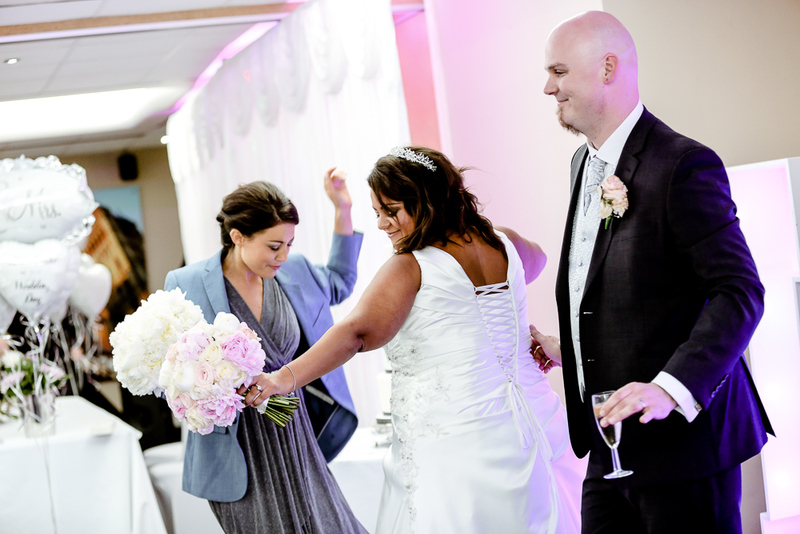 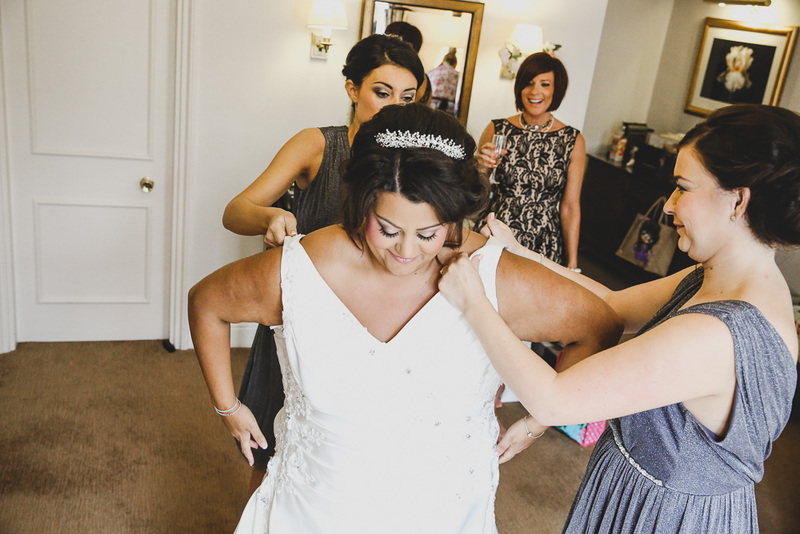 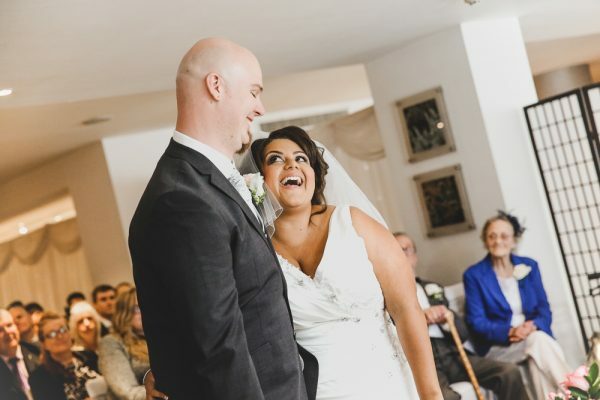 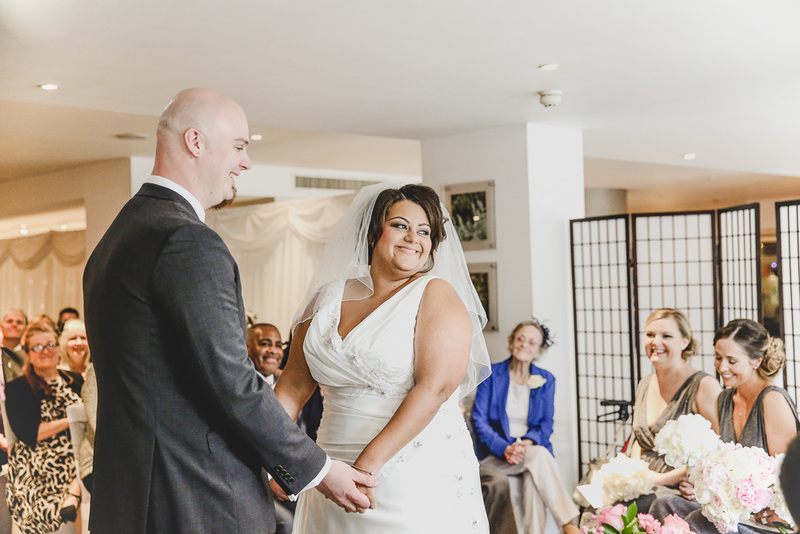 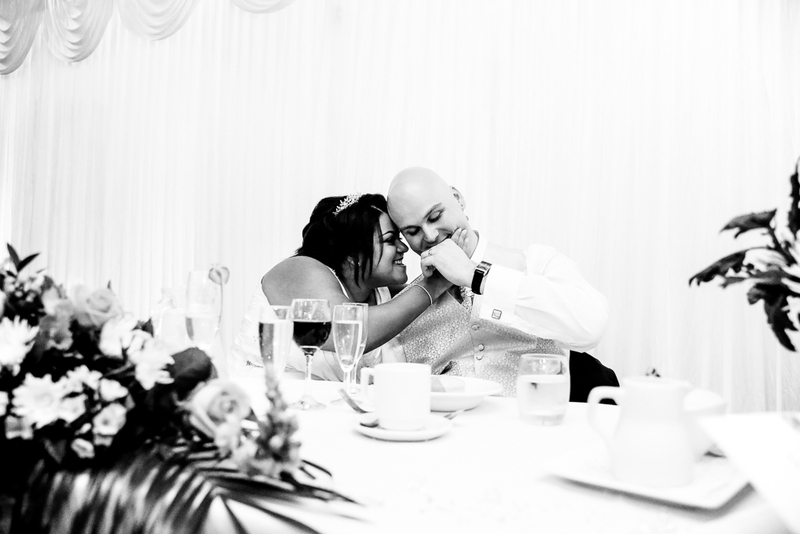 Portland Hotel Wedding Photographer we shot at Eve + Steve’s super wedding back in 2015 and we loved it. 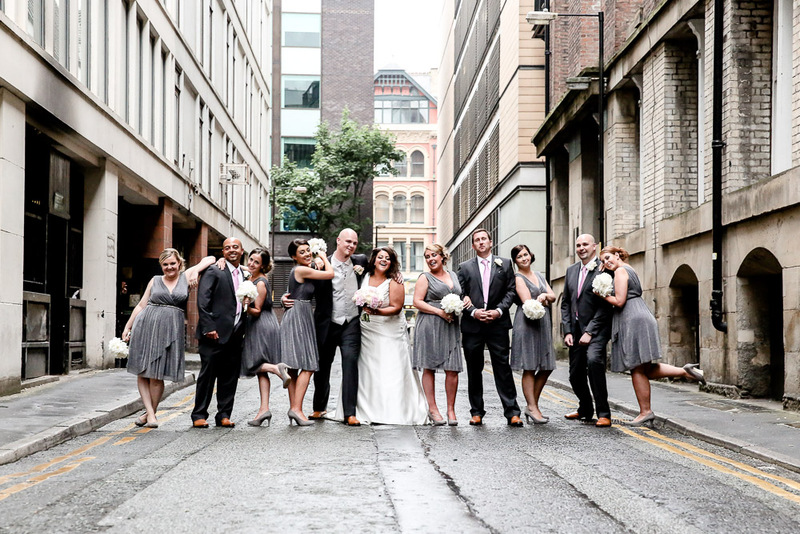 The venue sits right on Piccadilly Gardens and you’re surrounded by greatness as Manchester is one of the greatest cities in the world. 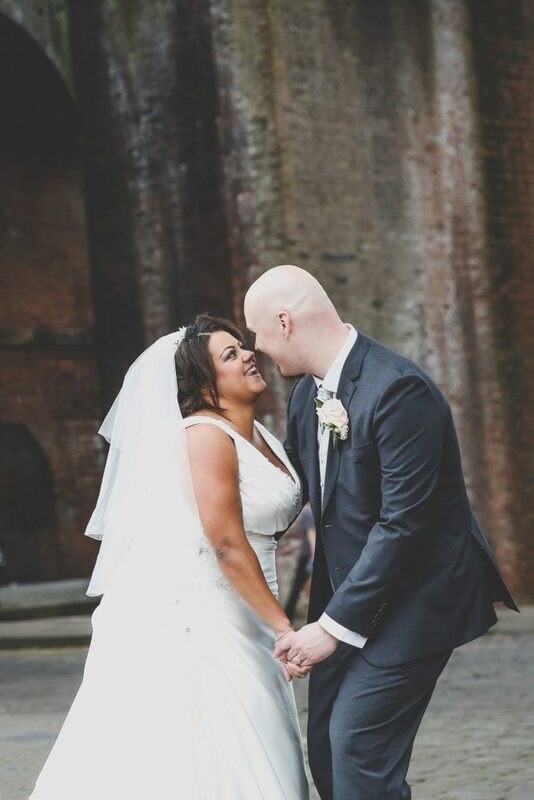 We can recommend this venue which has just been refurbished since we attended but even then the venue looked fantastic, if you are looking for something unique but love the hustle and bustle of a city centre then the Portland Hotel is the perfect wedding venue for you. 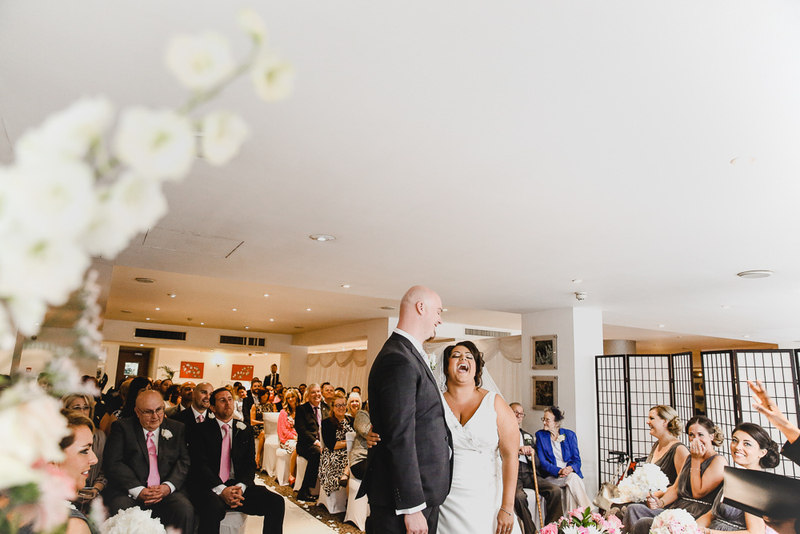 Anyone who loves Manchester will want a city centre wedding, if you’d prefer somewhere green and lush like a stately home then this hotel isn’t for you, but if you want somewhere urban, cool and funky then this is perfect. 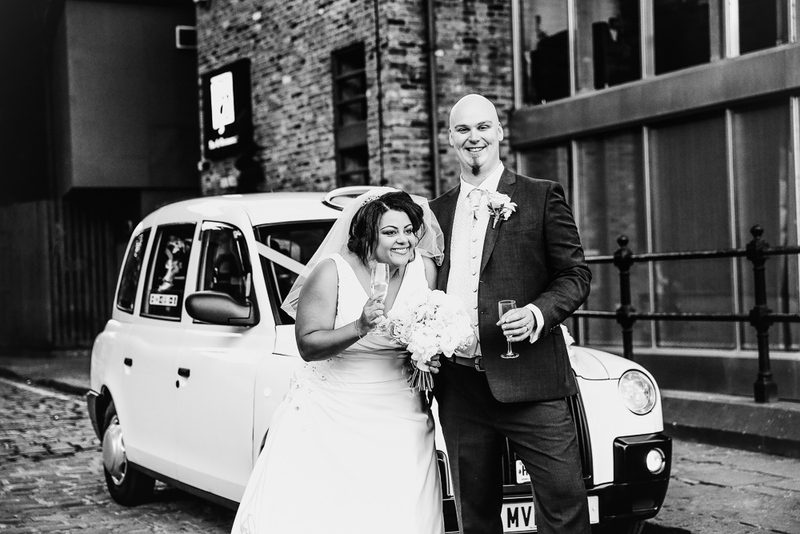 Parking can be a bit of a pain when it comes to Manchester but this hotel is in the heart of the city so close to the Metro Link at Piccadilly Gardens and just round the corner from the train station so there are plenty of possibilities on getting to the venue. 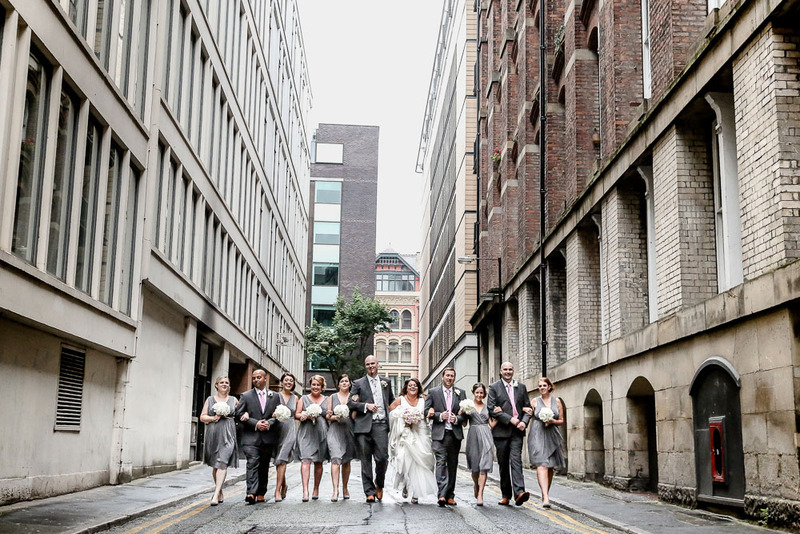 The backdrop to this hotel is stunning, with Piccadilly Gardens and Castlefield Locks being a stone’s throw away is perfect for an urban look to your wedding. 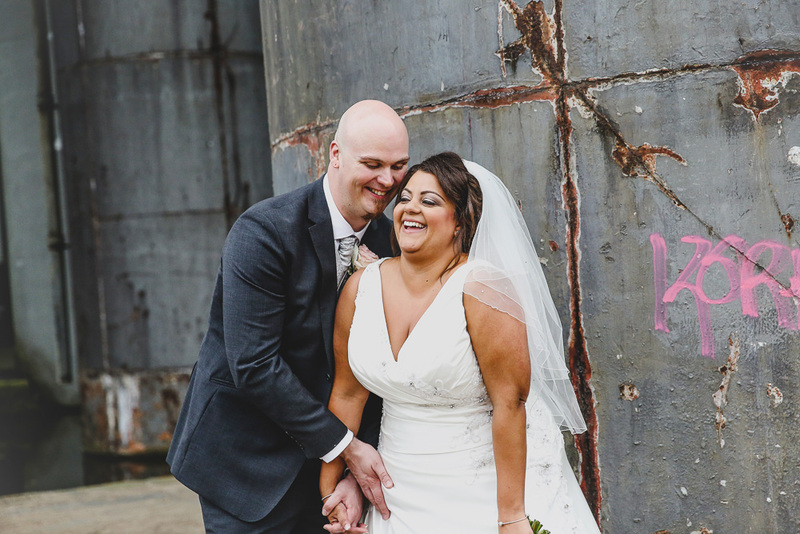 We can’t thank Eve + Steve enough for booking us for their Portland Hotel Wedding as it was the perfect day, we can’t wait to go back soon. 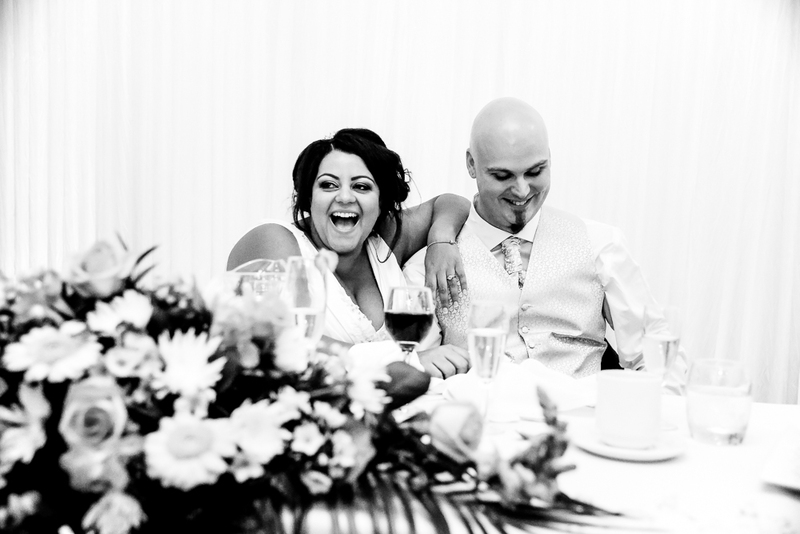 So if you are thinking of booking then don’t forget about us. 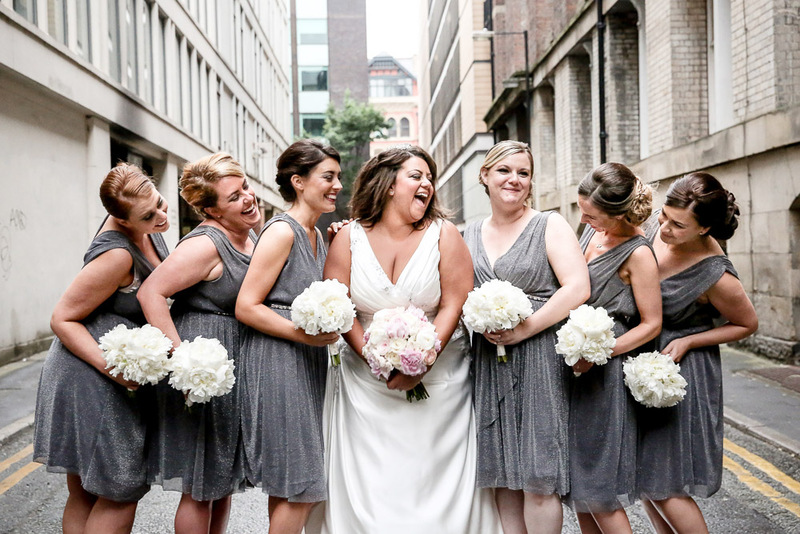 We wish you all the best in your search for the perfect Manchester Wedding venue and do hope that you check out the Portland Hotel in the heart of Manchester as it’s well worth considering.